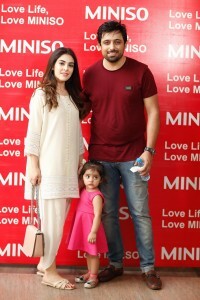 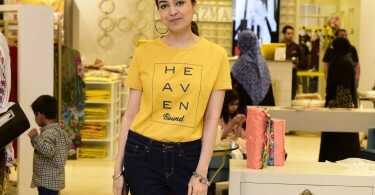 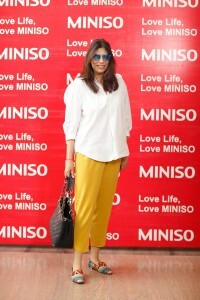 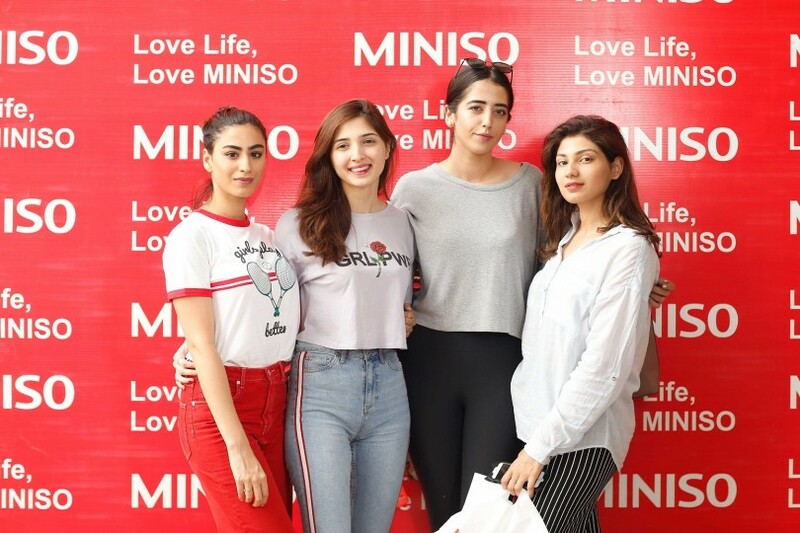 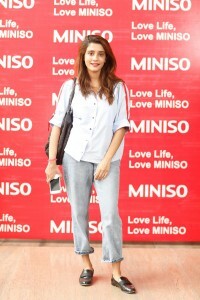 Miniso launched its shop at Vogue Towers on MM Alam Road in Lahore with a bang! 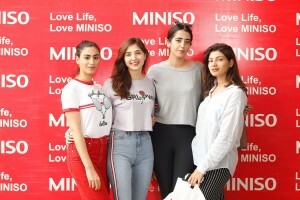 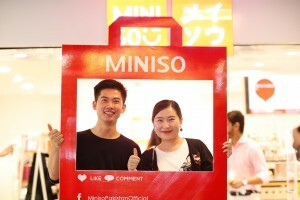 MINISO is a Japan-based designer brand, which is the promoter of global “intelligent consumer products”. 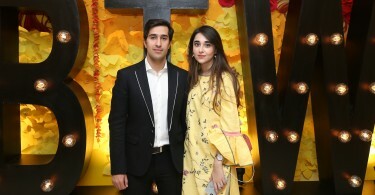 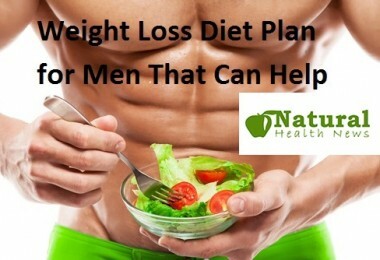 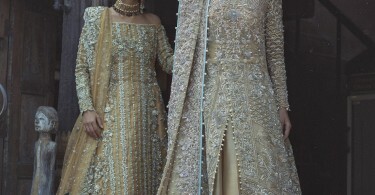 The PR & Event was managed by Centaur One.